Every home needs a centerpiece, now how do you make your decor a real showstopper? 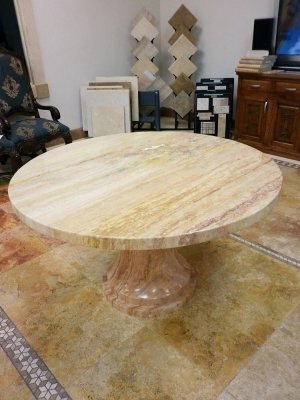 Custom crafted furniture made from Durango Stone is the answer. 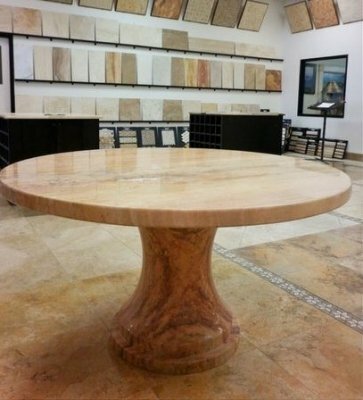 Imagine adding a fully carved marble limestone table to your interior design. We have something special to share with you. 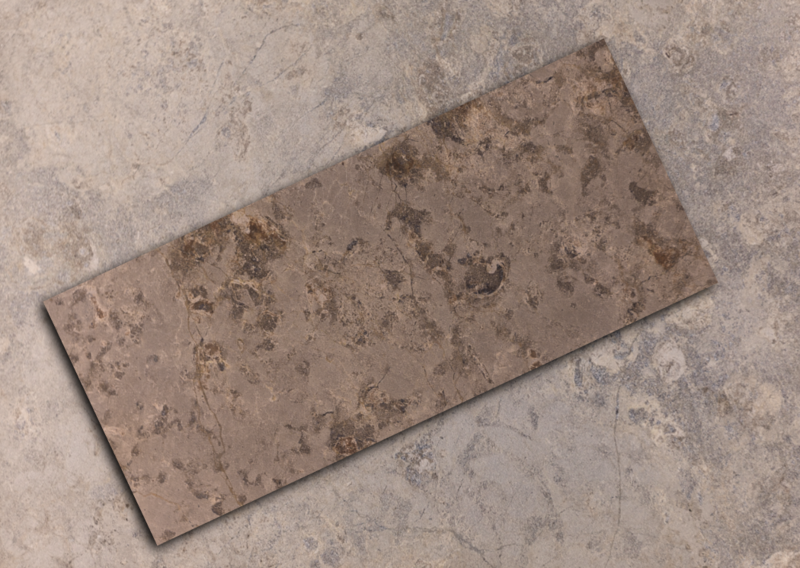 We created this impressive work of art from our Durango Autumn Vein-Cut material. 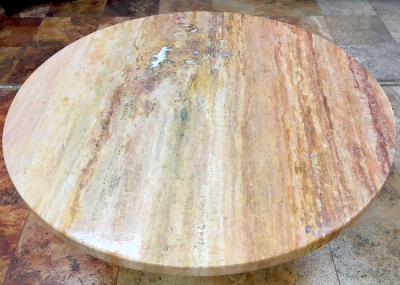 Contact one of our stone professionals today to get started on your custom crafted stone furniture!